Photographer and writer Tom Reed will give a slide presentation showing what’s “behind the scenes” of making his beautiful coffee-table Book, “The Granite Avatars of Patagonia,” (see it at www.tomreed.com ) including maps of his movements between Cerro Torre and Fitz Roy in Argentina’s Parque Nacional Los Glaciares. 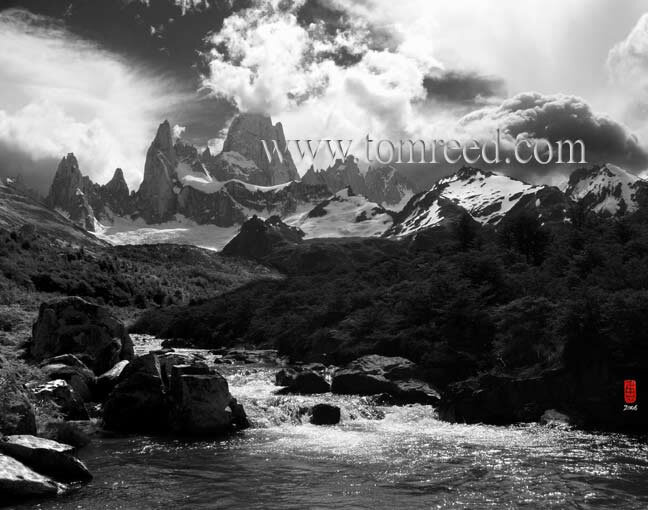 Tom’s images are dramatic and powerful, in black and white, and the Text of the book dwells on the experience of profound awe and why we should feel that while looking at a big rock. 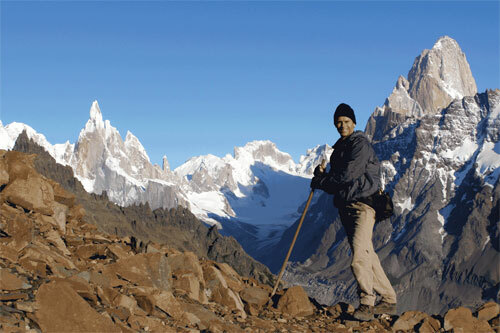 Tom’s conclusion is that Nature itself is divine, a conclusion that has profound implications, and leads to a deeper inquiry into why we climb. He will conclude by signing his book for customers, offering 20% discount on the book.